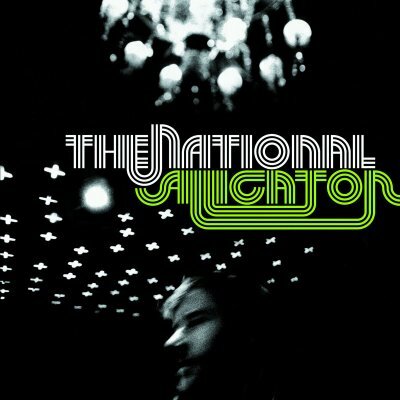 The National strikes me as a fairly mellow band, thanks to Matt Berninger’s laid-back baritone, though even on the mellowest of their tunes the drummer Bryan Devendorf provide deceptively peppy beats. On this one, he positively drives the band to a rare moment of outright uplift — and coming at the end of a 13 mid-to-down-tempo dirges, it just seems to catapult the mood. I don’t know if this will strike the same way to female listeners, but from a man’s point of view, the self-assuring chant of “I used to be carried in the arms of cheerleaders” come straight out of some low-teen fantasy. Stated without a hint of self-consciousness or embarrassment, it just plows over whatever self-restraint I may be feeling. This is a soundtrack of a man who’s psyching himself up to take a stand, to finally become what he always meant to be. And to get to that point, indeed we have to sound a bit megalomaniac and self-indulgent inside. And it’s OK if that’s what it takes. It’s better to talk silly in your head and be a man, than show up to be less than who you are.